It seems as though every day we hear about companies focusing their efforts more and more on things like automation, artificial intelligence, and self-driving cars. Everyone wants a piece of the pie in this industry, but who will be the first to dominate? Apple have been working hard on their offering, but perhaps it’s not going as well as they’d hoped. 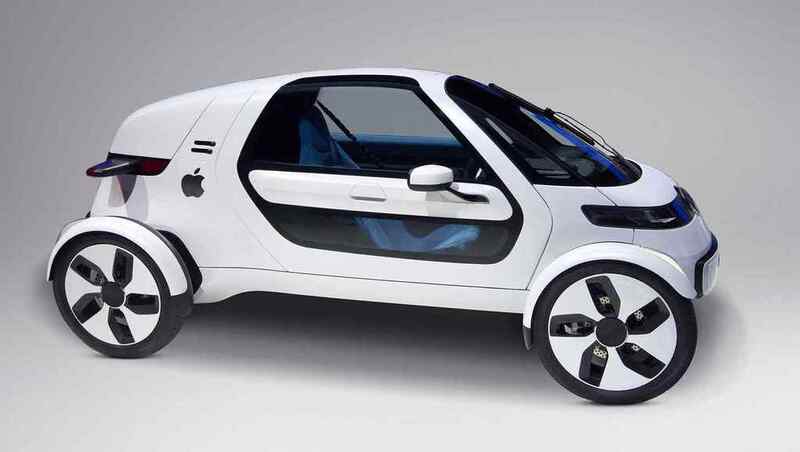 Apple have been working on their own electric car project since 2014, with rumors circulating since then that this would be no ordinary electric car. 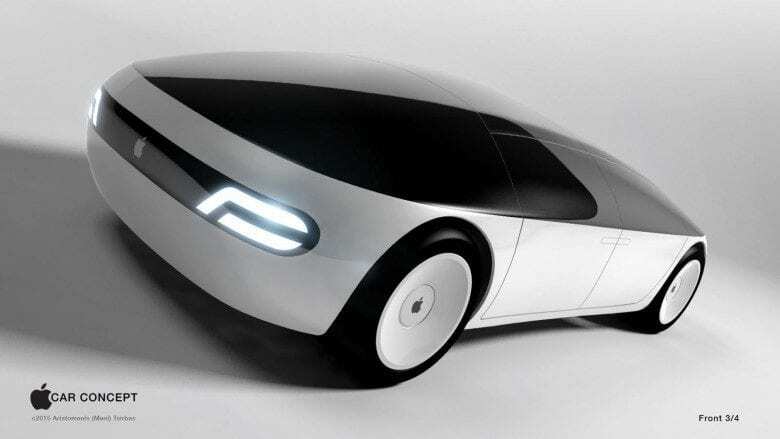 Codenamed Project Titan, patents allegedly belonging to Apple soon revealed that their iCar would also be self-driving. Over the last few years, as the automated vehicle market has grown ever competitive, it seemed as though Apple were ramping up their efforts on Project Titan. Recently, Apple have been working hard to ensure they’ve got all of the experts on their side when it comes to releasing their self-driving car or, at least, a system that can be incorporated into existing self-driving cars. Back in August 2018, they hired the former senior engineering VP from Tesla, Doug Field. As soon as this expert took the reigns of Project Titan, he decided to shake things up in the hope to get things moving forward. Back in January 2019, it was reported that Apple had laid off 200 employees from their self-driving car project. However, according to Apple, it’s all part of the plan and many of those staff were moved to other areas of the business. This isn’t the only bump in the road that Project Titan has faced, however. Recently, it was rumored that an Apple employee had been caught stealing self-driving car tech in order to sell it to a Chinese company – the second time this has happened on the project. With so many setbacks, the world can’t help but wonder if Apple’s Project Titan is going as well as they’d hoped. As of yet, no details have been released about what their plans are for 2019 and beyond.